The recipe for a successful restaurant now revised. 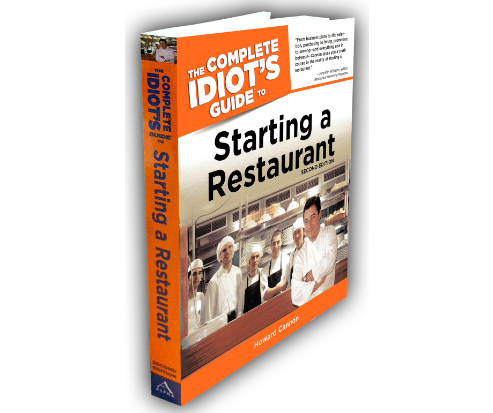 In this revised edition, aspiring restaurateurs will find everything they need to know to open a successful restaurant, including choosing a concept and location, creating a business plan, finding the cash, and much more. New content includes information on tips, tip-outs, and reporting for the entire staff, choosing the best POS system, setting up a bar and managing the wine list, and making the bottom line look good long-term.